Whether you love seafood and want more inspiration, or want to get over your fear of attempting fish and shellfish dishes at home, this class is for you! 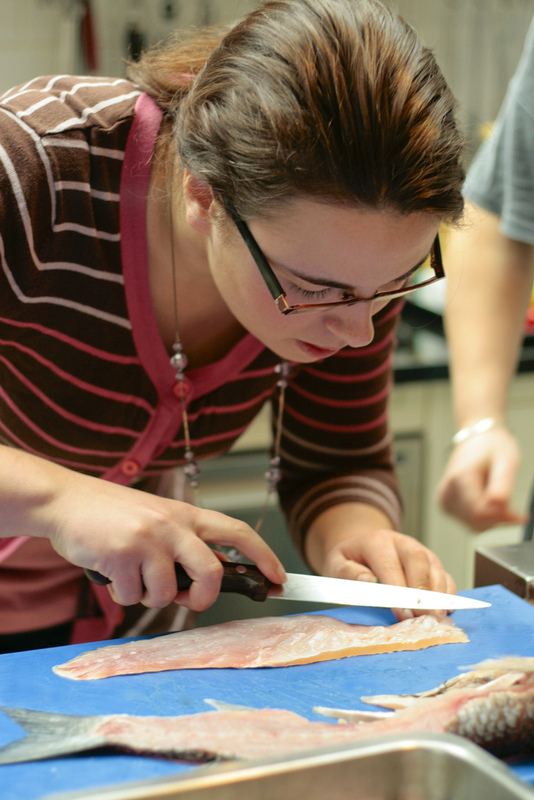 Anna will guide you step-by-step through preparing several different fish and shellfish, including learning how to fillet a fish and make stock from the bones. 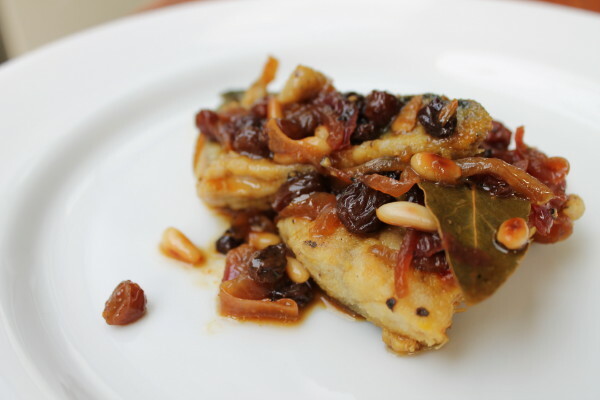 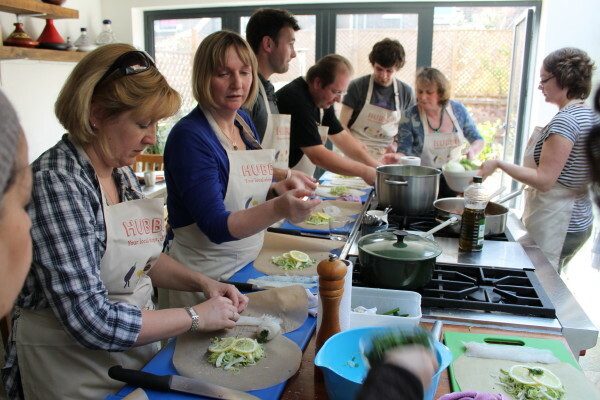 Together you will make five different delicious dishes and enjoy them for a late lunch with wine. This is a hands on class for a maximum of eight guests. 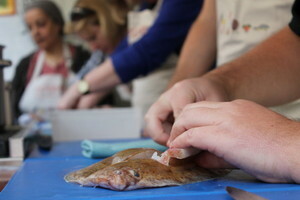 All guests will take home a fish filleting knife to keep up their skills at home!